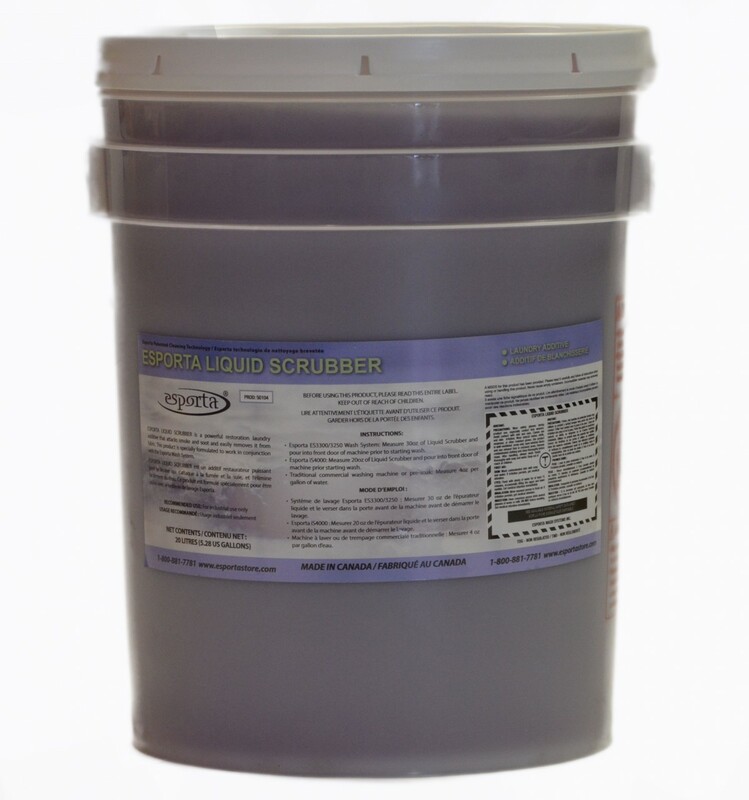 Liquid scrubber is a wash additive for soft contents restoration that increases the rate of restoration for soft contents and laundry affected by heavy soot. 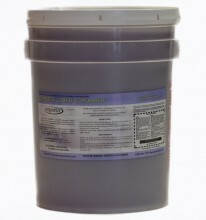 In most cases, this product eliminates the need for pre-soaking when restoring soot affected goods because it is added directly to the wash cycle. Don't forget to add this Pail Pump to your order to easily dispense this product from the pail into your measuring container.